Tai chi in Chinese philosophy refers to major oppositions, and the martial art of the same name refers to their balancing. 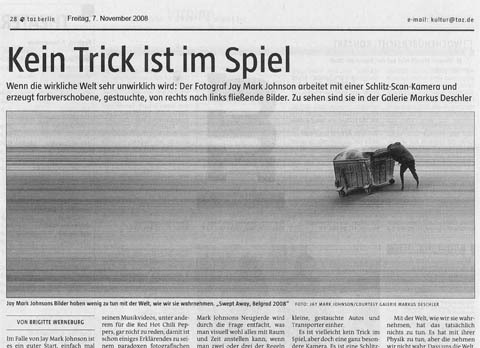 The works of Jay Mark Johnson also represent the balancing out of oppositions . 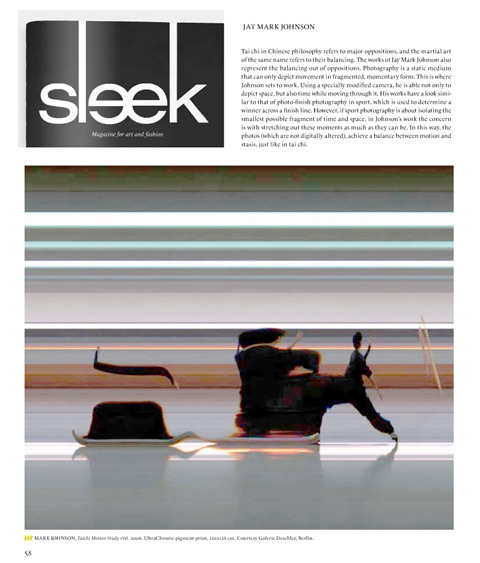 . .
Read the full SLEEK Magazine article here.